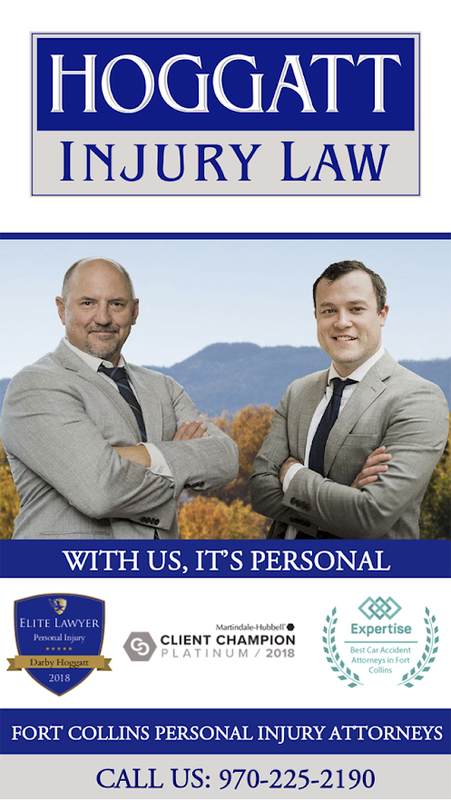 At Hoggatt Law Office, P.C., we believe that the lawyer you choose to help you with your personal injury or workers’ compensation matter can affect the outcome of your case. That is why it is important to work with a law firm who will put your needs first. 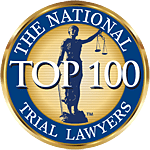 With more than 20 years of legal experience, our skilled attorneys understand the challenges you may be facing when you have been injured due to another's negligence. We are committed to helping you get the compensation you need to put your life back together. If you or someone you love has been injured in a traffic accident, you are probably being bombarded with questions and forms from insurance companies. You may already be receiving settlement offers. In the days and weeks after an accident, your focus should be on healing and getting back to your life. Let us handle the insurance companies. The team at Hoggatt Law Office, P.C. will negotiate on your behalf to get you compensation for medical bills, lost wages, pain and suffering, and much more. If we cannot reach a settlement, we are not afraid to take your case to trial. We have recovered millions of dollars for our clients, and we are ready to put our experience to work for you. If you have been injured at work, you most likely qualify for workers&apos; compensation benefits under Colorado law. Collecting those benefits, however, is not always easy or straightforward. The experienced workers’ compensation lawyers at Hoggatt Law Office, P.C. are prepared to assist you no matter how complex your case may be. We will help you work within the law to obtain the benefits you deserve, and we will remain at your side every step of the way. It is important to speak with an attorney before you sign anything regarding your claim. Hoggatt Law Office, P.C. 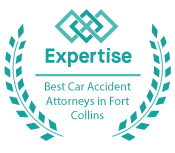 has been serving northern Colorado for nearly two decades. During that time, we have come to realize that many car accident victims are not properly insured. 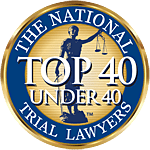 As a result, those who are injured may not have access to the best medical treatment or to temporary financial help if they are unable to work. Our experienced team can help you understand and address your insurance needs before an accident, so that you can provide your family with the security and peace of mind they deserve. I worked with Darby in regards to a several year workers compensation case. He was extremely patient with me and answered every single one of my many questions. His advice and plan of action were in my best interest and I felt confident in his care of my case. Darby is professional and personable, he made me feel comfortable and at ease, and I never felt like he was just out to make himself money. He truly cared about what would be right for me. I would recommend to everybody. I worked with Melissa Snow for my auto injury settlement case. She - and everybody else at the office - was wonderful. They were very responsive to my emails and phone calls, even sometimes after hours. They made me feel like I was their only client (which, I obviously wasn't). 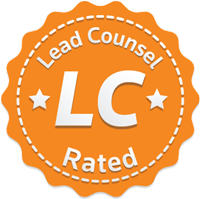 Hoggatt Law was very efficient, friendly, and helped me get a more appropriate settlement than I could have gotten on my own. I have nothing but good things to say about them. I called to get some legal advice about a car accident I was recently in. They were so helpful and honest. The paralegal gave me great advice that I had no idea about. She gave me ideas on every step of the process. She also let me know it wasn't going to be worth it for me to have them take my case. I really appreciated the honesty and great legal advice. I would recommend them! Darby was extremely helpful in guiding me the right way. He brought up some questions that I did not think about and answers I had no clue to. By far one of the best lawyers and honest that I have met. He did not take my case because that's how honest he was. He said my work comp was doing everything right. And I already went through all the hoops on my own. Thank you Darby.